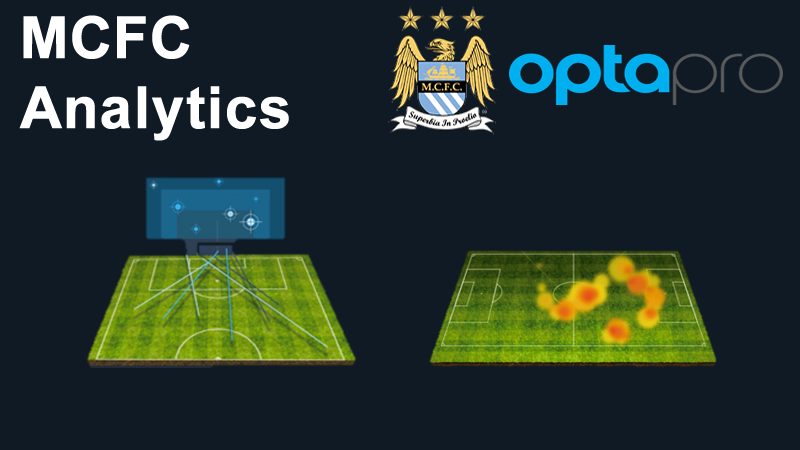 Guest Blog; Dr David Stevenson is Performance Analyst at the Scottish FA. In this role, he oversees Performance Analysis provisions for the Men’s national youth squads and the Women’s national teams. 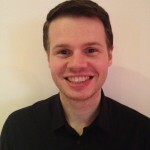 David has been working as an analyst for over 10 years in a variety of sports. The life of the Performance Analyst can be a lonely existence at times. Hours and hours spent on your own in front of the computer coding video and looking at data can be a forlorn and thankless task. This is often compounded when others do not appreciate the efforts of the analysts in producing the final video content or the deriving the statistical insight. Whilst it may be changing, there still appears to be a perception that the analyst is a stats geek, the IT person or the video technician. The nature of the job dictates that we require technology to perform effectively and, quite rightly, there is a need to ensure that we have the most appropriate tools to deliver the relevant output. 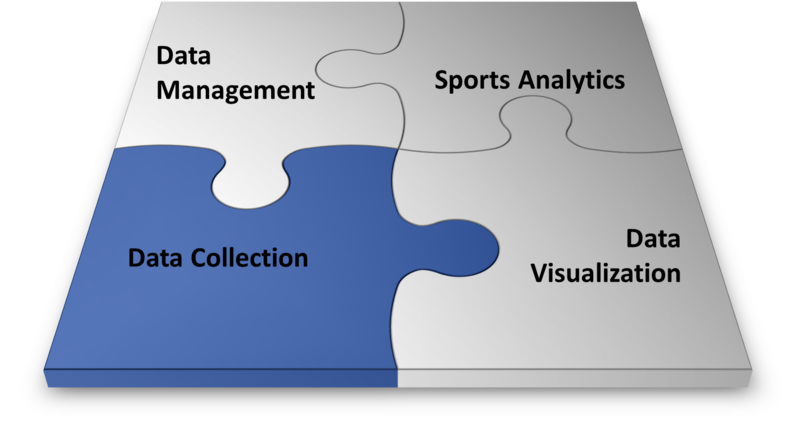 Similarly, there is no doubt that there is a groundswell around the use of data and analytics within sport. Data has been under-utilised, so this direction is a welcome addition. 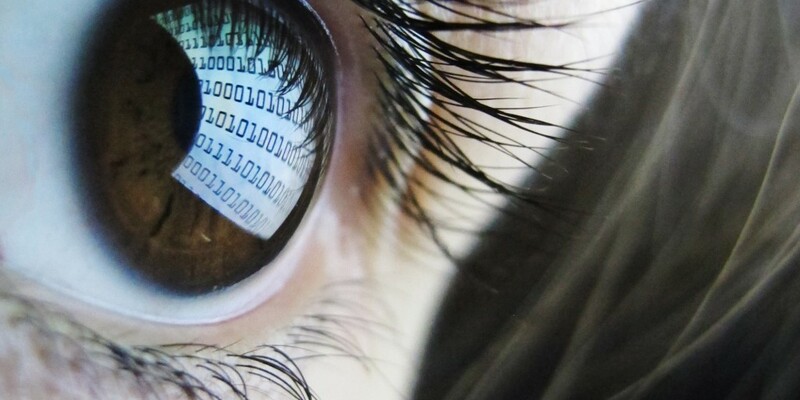 As such, technology and data are at the core of what we do as analysts. That said, there is a crucial component to successful analysis that is often overlooked – the human element. Although the job can be lonely, the hours spent alone are ultimately for the benefit of others, as our work is for the coaches and the athletes. High performance sport is a tough environment in which to work. It is results driven and, therefore, there is pressure to perform in all areas of the organisation. This leads to a demanding culture and high expectation levels from management, coaches and players. In order to be successful in this environment, it is vital to able to master the human element, but this can be difficult to teach within a University setting. As a regular contributor to higher education courses, I am continually telling students about the importance of this intangible element of success. So, what does it entail and how can it be developed? At the outset, you need an opportunity to become an analyst. In order to do so, the ability to network is vital. The old adage that “it’s not what you know, it’s who you know” certainly has rung true in my career. All of the jobs I have had, have been initiated via contacts. When I graduated, I hardly knew anyone within sport. Through conscious and consistent effort, I managed to build an extensive network and this requires an ability to build relationships. Just like any other skill, it can be developed through practice and, perhaps more importantly, perseverance. Undoubtedly, this part of the human element will help you take the first step in your analysis career. 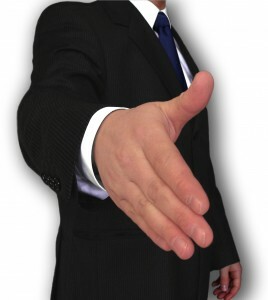 Once you get an opportunity, the real human element kicks in and soft skills come to the fore. First and foremost, our job is to deliver information to players and coaches. The technical skills required to do so will be considered a given. As a result, the success of this component largely comes down to how you put the information across. It is much easier to do so if you have good relationships with the end-user and an understanding of their traits, beliefs and preferences. I firmly believe that a lot of that stems from the way you conduct yourself as an individual and the personal characteristics you display, such as effort, diligence and humility. This helps to develop a level of trust and goes a long way to gaining the understanding of how others operate which informs your subsequent approach. Furthermore, sensitivity to the dynamics of the organisation will stand you in good stead. Within any sporting organisation, you will be exposed to a broad spectrum of people from different backgrounds, many of whom will have strong personalities and high standards! The human element plays a crucial role in successfully navigating the environment by having an appreciation of hierarchies, working practice and appropriateness of actions. The best way to develop these soft skills is through experience, so it is vital to get exposure to applied performance analysis as quickly as possible. A final point here is the ability to influence people. 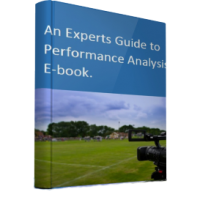 This is of crucial importance when you are looking to get to the next level in your analysis career. How do you increase the budget to get a new piece of software or to hire a new member of staff? How do you persuade the manager to adopt an innovative method for feeding back information? How do get buy-in from someone who has a more “traditional” view on sport science support? Again, these skills come through a combination of practice and experience. 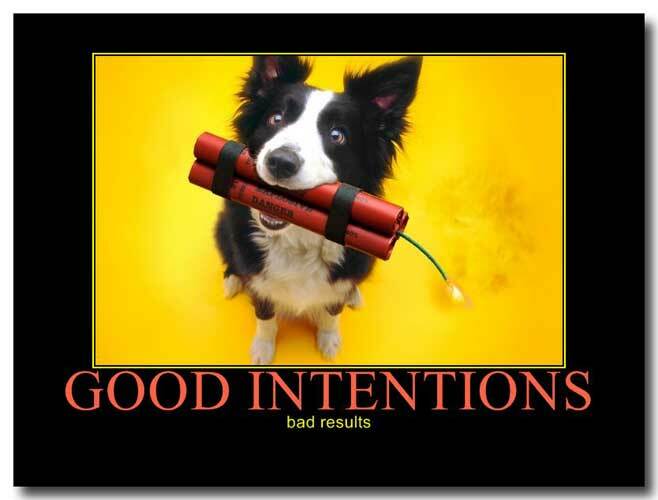 Good core analysis skills, good with technology, good with data – yes, these are all important. However, unless you have the human element, these skills are almost redundant. Just like anything, these skills can be developed with practice, effort and experience. The best way to do so is to get out there and do it!